No, 2017 will be my fourth year on the Dave Rayner Fund. I am extremely grateful for their continued support heading into this season. I have been cycling for around eight years now, starting when I was U14. I started to race and train competitively when I moved up to the U16 ranks. My club up to then was Wolverhampton Wheelers CC, without the help of many individuals within the club I would not be in the position I am today. Over the two seasons as a junior I made many trips over to Europe to race in France, Belgium and Ireland, gaining multiple top ten placings and a win in France. Over the past few years in Belgium I have learnt a lot and last season was a big step up in terms of my results. Im hoping to use all of this experience heading into my final year at U23. I will be riding for United CT in 2017. The team is based in Limburg, Belgium. Run by former pro rider Johan Remels. 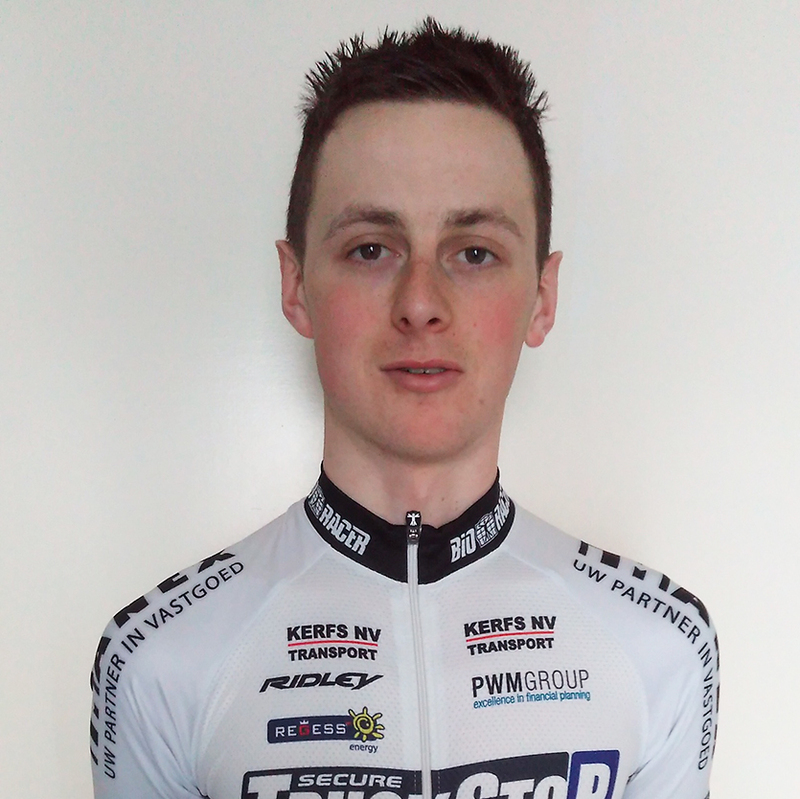 The team is mainly full of Belgium riders but as well as me has two other Dave Rayner funded riders on the squad. The team has got a really good race programme this year with a lot of big races in Belgium and France. I will be starting my season with Brussel Opwijk with my main target for the first part of the year being Liege Bastogne Liege U23. I will be riding a Ridley Fenix SL which so far I am really impressed with. Bioracer are supplying the team kit. While I'm out here in Belgium, cycling is the main part of my life, but in my downtime I love to get through new Netfllix series as well as keep in touch with the football. I am also a keen coffee drinker so will be spending plenty of time in cafe's.